The cause of many organic disorders is a disturbance of the spinal nerves, disturbances which are provoked by damaged joints and blockages or scoliosis of the spine. 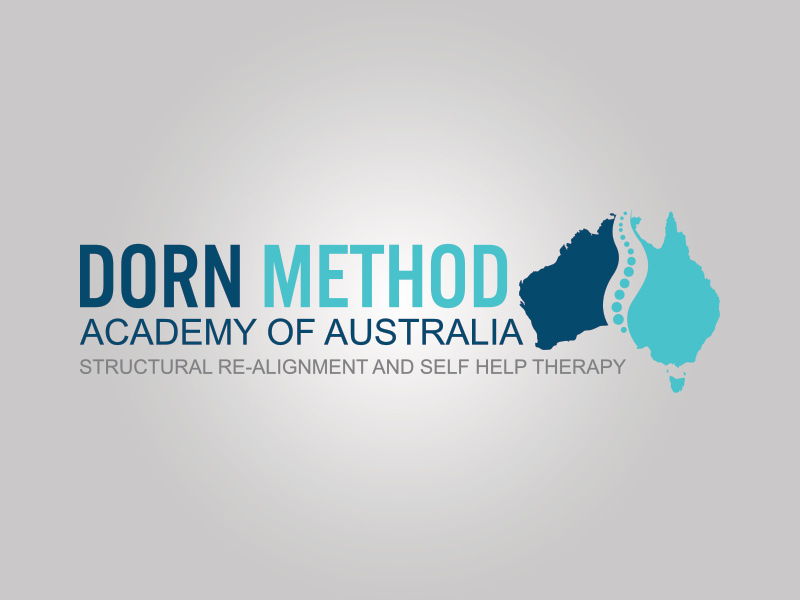 That is the common view of the Dorn Method, Osteopathy and Chiropractic. The commonly best known and largest branch of a spinal nerve is the Ramus Ventralis, which runs into the body and is responsible for movement and sensory feelings. The Ramus Dorsalis innervates the back muscles. A further branch, which branches off from the main nerve, is the Ramus Communicans, which, after being connected in the segmental divided sympathetic trunk ganglia, runs as Nervus splanchnicus into the inner organs and innervates them. This Ramus Communicans is well-known to classical medicine, it just does not rank as highly as it actually should. The Rami ventralis and dorsalis make themselves perceptible through physical ailments, such as, for example, pain syndromes, which can often easily be related to the spine. This is not the case with the Rami Communicans, whose incarcerations due to blockages and scoliosis of the spine do not cause acute pain, but only cause organic, initially harmless functional disturbances, which, however, prepare the ground for the onset of eventually occurring diseases. However, one can and should extend these relationships to a certain degree, by taking into consideration that when a particular vertebra is blocked, it is not only one spinal nerve that is affected but also the spinal nerve of the adjacent vertebra. This supposed lack of clarity which suggests that an organ is influenced by several spinal nerves, however, does not really exist. In reality, as the adjoining spinal nerve also becomes blocked, the corresponding organ is also adversely affected. Just as with the spine, the same situation occurs in the whole body. These organs are also adjoined in the body and exert a mutual influence on each other’s functions when segment, vertebra and spinal nerves are situated near to each other. Mental illnesses or the interaction between mental disturbances (stress in all forms) and inner diseases (psychosomatic) are not only easily described with reference to the spinal nerves and their Ramus Communicans, but also by the fact that damages at these parts (i.e. vertebrae, meridian, organ, derma-, myo-, or sclerotome) which are related to a certain spinal segment, can release mental disturbances. As a rule, classical medicine looks for causes of diseases in the blood and in the organs themselves, just in those areas, which are most easily accessible to our classical-medical diagnostic techniques and which are immediately next to the area where the disease has manifested itself. This procedure is, of course, only partly correct, because if you repeatedly ask why a disease has taken hold, classical medicine cannot give a definite answer. Although I have a great respect for every technical instrument available to make a diagnosis or provide therapy, it is unfortunate that classical medicine has forgotten how to use the simplest medical diagnostic and therapeutic means which are provided by nature. For we have been given hands to feel, eyes to see and ears to listen. Nowadays one often gets the impression that the patient should hardly be touched at all, if a technical instrument or apparatus can do the job just as well. It is assumed that these instruments have a superior vision into the body. This view is quite wrong and has contributed to the fact that patients are turning away from classical medicine. We must learn again to deal with patients in a hands-on manner and not examine and treat them solely with some technical tool. This is especially true when examining the spine, since our hands are much more accurate than the best radiogram ever could be. The radiogram is only useful when you want to probe for diseases within the vertebrae, as for example, in the case of tumors or fractures, which cannot be felt on the outside.